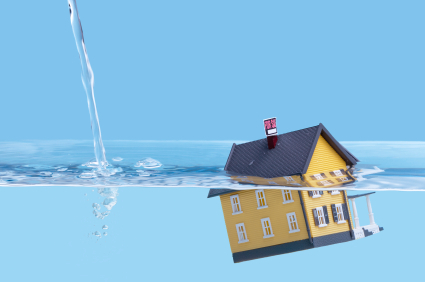 If you are underwater on your mortgage as many are here in Ocala you may be eligible to refinance, without paying down your principal or adding costly PMI, through the HARP program or Home Affordable Refinance Program. The HARP program is designed to give homeowners with underwater mortgages the opportunity to refinance to today’s lower rates, without an appraisal! The program was revised in March of 2012, so if you attempted to refinance before that time without success, the parameters have changed and you may now be eligible. The new program is now called HARP 2.0. 1). Your loan must be a conventional loan backed by Fannie Mae or Freddie Mac. If you have an FHA or VA loan you are not eligible for HARP, but may qualify for an FHA Streamline Refinance or VA Streamline Refinance. The Fannie Mae and Freddie Mac websites have forms where you can check to see if your loan is backed by either of them. Links to these sites are provided below. If your loan is not found on the Fannie Mae or Freddie Mac websites, you are not eligible for a HARP refinance. 2). Your mortgage must have been securitized prior to June 1, 2009. The date your loan was ‘sold’ to Fannie Mae or Freddie Mac is the date it was securitized. Even if your loan was closed in May of 2009, but wasn’t securitized until after June 1, 2009, you will not be eligible for the HARP program. 3). You must be current on your mortgage to refinance with a HARP mortgage. The Home Affordable Refinance Program is not designed to delay or stop foreclosure. Your loan must be paid on-time for the prior 6 months, and at least 11 of the most recent 12 months. 4). You cannot have previously refinanced with the HARP program. Only one HARP refinance per mortgage is allowed. Additionally, if you have used HAMP (Home Affordable Modification Program) you may not be eligible depending on the terms of your modification. You should check with your lender to see if you are HARP eligible. 5). Your new loan cannot exceed $417,000. 6). There are no credit score requirements with HARP 2.0, however some restrictions do apply. There is no cost or risk to make application online or schedule an appointment with one of our mortgage planners. 7). Your new loan must close by January 1, 2014 when the HARP program is scheduled to end. How is a HARP Refinance Different from a Regular Mortgage Refinance? No Loan-to-Value Limit. The major benefit of the HARP program is that no matter how deep your underwater mortgage is, all homes are eligible for the HARP program. Even if you are REALLY upside down on your mortgage, there is no loan-to-value limit as long as your new loan is a fixed rate loan with a term of 30 years or less. If you use HARP to refinance to an adjustable rate mortgage you cannot exceed 105% of the appraised value. Not every lender will underwrite loans for a lot more than the appraised value – they may have their own limits that they impose due to risk. No Income Verification or Payment Qualification. Another great benefit of the HARP program is that you do not need to re-qualify for the payment unless your payment increases by more than 20%. In other words, there is no income verification and you can apply for the HARP program even if you are unemployed. No Appraisal. Another advantage is that your HARP refinance will not require an appraisal. Lender are pretty much using an automated valuation for your home. PMI No Longer an Issue. If you currently pay PMI insurance on your mortgage loan, you are still eligible for a HARP refinance. You may have been declined in the past, but as we mentioned before there have been changes to the program. If you have recently been told that you cannot refinance with the HARP program because you have PMI, you are dealing with a loan originator that is not up to date with the HARP 2.0 requirements, and you are probably better off somewhere else. Your PMI payments will not increase with the new loan – the mortgage insurance will be “transferred” and this may require an extra step. Be sure to let your loan originator know about the PMI at the time of your 1st appointment. Even if you don’t pay PMI monthly, you may have LPMI – lender paid mortgage insurance. If you put down less than 20% and you only have one mortgage, you probably have LPMI. Your loan originator will know what to do – just make sure they know about the mortgage insurance so it doesn’t become a delay later. How is a HARP Refinance Similar to a Regular Mortgage Refinance? Mortgage Rates are Competitive. Mortgage rates for a HARP refinance should be similar to a Conventional Loan Refinance. If you don’t currently have mortgage insurance on your loan, you will not be required to obtain mortgage insurance on the new loan under the HARP refinance. You can elect to shorten your loan to a 15 year fixed rate mortgage, but you will be required to show sufficient income and qualify for the new payment. No Income Limits. There are no maximum income limits on the HARP program. It is not a program for lower or middle income households. If you have an underwater mortgage, but have maintained payments on it, you can refinance using HARP regardless of the amount of money you make or have saved in the bank. You cannot earn too much to qualify. No Property Type Limitations. You can refinance a second home, vacation home, condo, or investment property with the HARP refinance as long as all other criteria are met. You can also remove an ex-spouse from the mortgage, as long as they are also removed from the deed and have no ownership interest in the home. Additionally, you may have to prove you can qualify for the home by yourself. Closing Costs Can Be Financed. Closing costs for HARP refinances should be similar to other mortgages. Your new mortgage balance can be increased to cover closing costs and other items such as escrow reserves, accrued daily interest, and a small amount of cash. With Fannie Mae all closing costs can be financed into the loan, with no out of pocket. Freddie Mac caps the closing costs that can be financed at $5000. In either case, the new balance cannot exceed $417,000. If you have a second mortgage, it cannot be included in the HARP refinance and they must be willing to subordinate to the new mortgage. That just means they will stay in the 2nd position. Usually they are willing to do this, especially if your 1st mortgage payments are decreasing. Rates are competitive but may vary from lender to lender. If you shop for interest rates, make sure you are shopping with reputable lenders that have experience underwriting and approving HARP mortgages. HARP 2.0 is a new refinance program and not many lenders have expertise with them. You don’t want to have your loan approval fall apart because your lender failed to underwrite to new HARP mortgage standards. 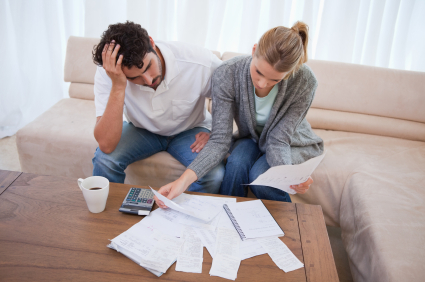 What to Do If You Have Been Turned Down for a HARP Refinance in the Past. If you were turned down for a HARP refinance in the past, requirements changed in March of 2012, and you may now qualify. Even if you have applied and were turned down after March of 2012 you should still check with another lender. 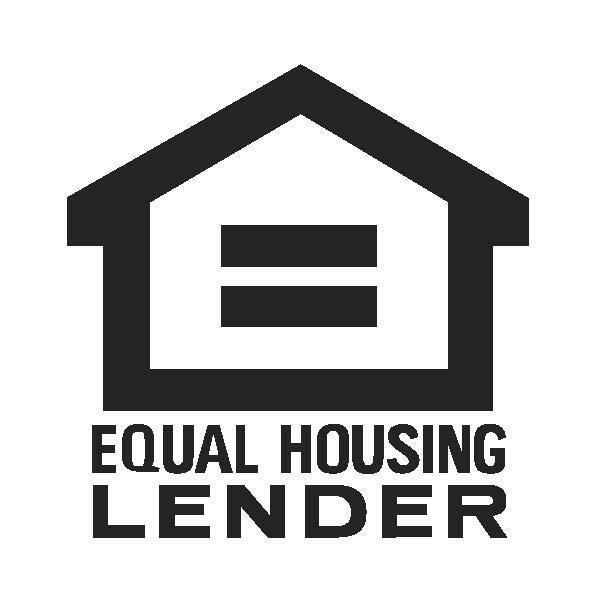 Different lenders use different variations of the program, and some impose their own added restrictions. These differences may cause some people to get denied who should otherwise have been approved.